HOW CHINAMASA’S daughter, Kangai (38), assisted Wicknell Chivayo processed part of proceeds from a US$5 million loot when US$187 000 was funnelled into her account,..welcome to Zimbabwe! 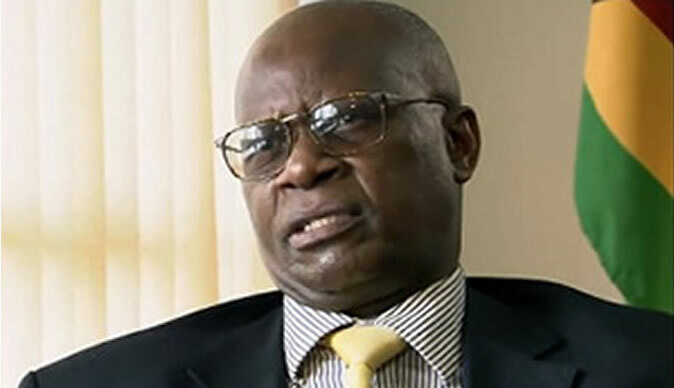 Chinamasa is the former finance minister under Robert Mugabe. His family has a long controversial history from him being at the helm at the height of Zanu pf corruption, collapse of the Zimbabwe dollar, bond notes introduction, along with his son being caught at Beitbridge Border post with US$7million in cash when banks had no cash and Zimbabweans were struggling with worthless toilet paper/ bond notes for cash. We can now reveal that , Chinamasa’s daughter reportedly assisted the controversial Harare businessman Wicknell Chivayo to process his US$5 million loot he had received from power supplier Zesa Holdings subsidiary, Zimbabwe Power Company (ZPC) for the construction of a US$5 million solar plant in Gwanda that to date, several years now has never taken off the ground. CHAMISA DECLARES 2019 March MDC congress will instead be held between October and December 2019, clearly shifting goal posts in his favour against internal rivals for MDC leadership.